TORONTO, ONTARIO, May 24, 2018 – The Alan Turing Institute (The Turing) and the Toyota Mobility Foundation are collaborating on a project to transform the way cities are planned and managed. The objective of this new project, 'Optimizing flow within mobility systems with AI', part of the Turing's new AI programme, is to transition complex traffic management systems from static systems into dynamic, optimized systems that are managed in real-time across many types of mobility. The UN predicts that by 2030, urban areas will house 60% of the world's population. In addition to increasing population in metropolitan areas, cities themselves are changing. An increase in ride sharing platforms, changes in mode choices such as cycling, and same-day delivery fleets are all dramatically affecting traffic patterns. And while environmental standards are improving, congestion in urban environments needs to be managed to maintain our health in cities. Managing traffic and optimizing traffic signals, both vehicular and pedestrian, within cities has long relied on traditional modelling and forecasting. 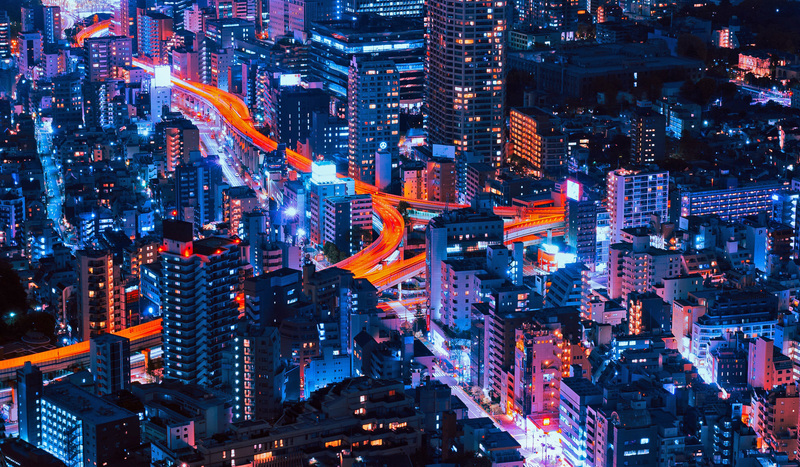 Real-time events, changing conditions, and evolving mobility patterns mean existing systems can no longer keep pace and adapt to new needs in urban environments. Thanks to cutting-edge data science techniques and by working with real-time data and communications – city planners now have new tools. This creates the potential to dramatically improve the way our cities are run. Spanning 18 months, the new collaboration brings together researchers and software engineers with expertise across mathematics and data interaction, from the Turing and the Universities of Cambridge and Manchester, and mobility expertise from the Toyota Mobility Foundation. They will be working with data providers, and government managers underpinning Future Cities, as well as drawing upon expertise from the Turing and partner universities' ongoing work in the area with the Greater London Authority in the United Kingdom. Finding mechanisms for fleet operators and cities to work together, for example by sharing data about congestion or pollution hotspots, and rerouting around the problem before it becomes serious. By combining real-time operations with periodic monitoring and long-term planning, the outcomes of the project will be useful to urban planners managing current conditions in cities as well as preparing them for the future. A data-driven traffic management system should help optimize air quality, reduce energy consumption, and improve system capacity and resilience. The Toyota Mobility Foundation was established in August 2014 to support the development of a better mobile society. The Foundation aims to support strong mobility systems while eliminating disparities in mobility. It utilizes Toyota's expertise in technology, safety, and the environment working in partnership with universities, governments, non-profit organization, research institutions and other organizations to address mobility issues around the world. Programs include resolving urban transportation problems, expanding the utilization of personal mobility, and developing solutions for next generation mobility.